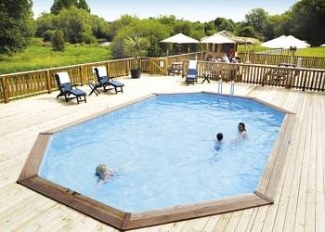 Thirty, two and three bedroom luxury holiday apartments set within 65 peaceful acres of private estate in the heart of Norfolk's River Wensum Valley - a wildlife haven. 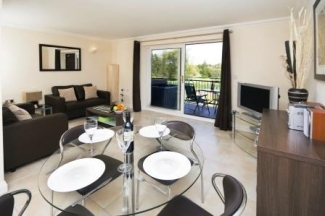 Each apartment has exceptionally spacious accommodation including fully fitted kitchens with built-in appliances, digital TV, under floor central heating and much more to make your holiday experience truly enjoyable and one you won't want to forget. 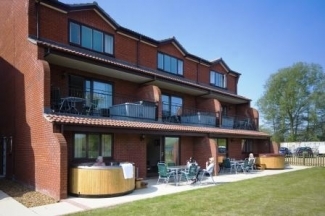 Onsite is the Lakeside Country Club which provides many facilities including both indoor and outdoor bowls, snooker, restaurant, Lounge Bar and Sports Bar. The apartment guests also have access to our heated swimming pool. As part of the Kingfisher team John Bailey (Internationally renowned fishing presenter & author) has helped stock and manage our 4 incredible fishing lakes and Lyng stretch of the River Wensum. 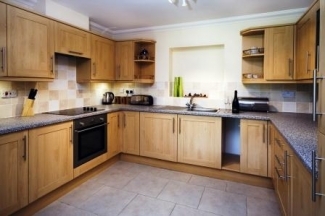 Kingfishers also has private access to a further mile of the River Wensum in Lenwade. 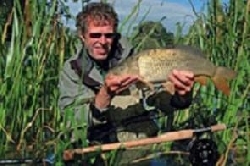 Lenwade is the home of fishing star John Wilson. All this gives amazing fishing with a number of Carp over the 40lb mark. 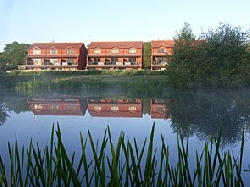 All our lakes are set within a private Wensum Valley estate and this helps make Kingfishers Apartments, Norfolks Premier Fishing & Wildlife Break!